Destination wedding – yes or no? Claire Clarke Weddings shares advice about getting married abroad. 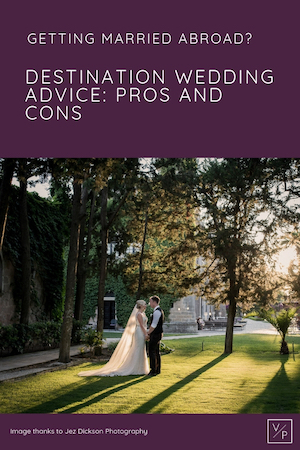 Destination weddings tend to be like marmite…people either love the idea or hate the idea but there are lots of things to think about when looking at getting married in a different country. Claire Clarke from Claire Clarke Weddings – destination wedding planner has been planning weddings and events for over eight years. Some include in-house at some of London’s most iconic venues such as Firmdale Hotels, Corinthia Hotel London and The Savoy Hotel. 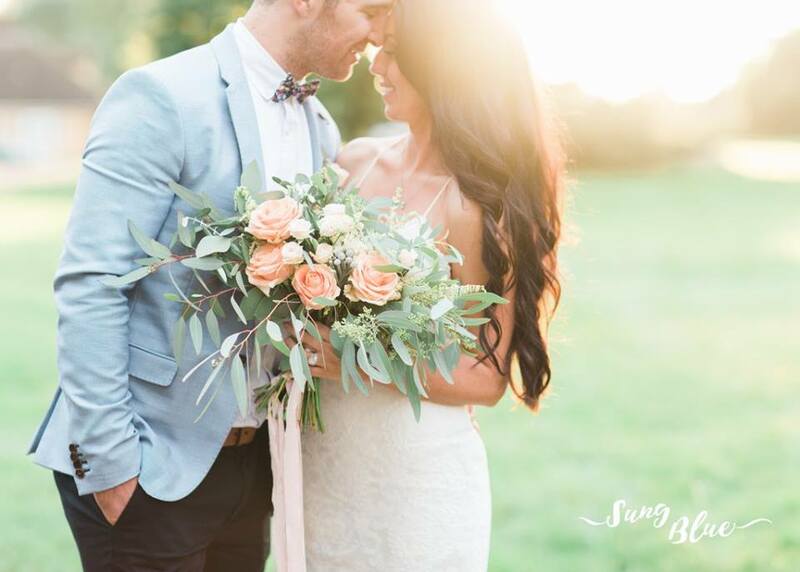 She wanted to bring a touch of five-star styled service and planning to the countryside so Claire Clarke Weddings was born – planning weddings UK wide and more recently in destination locations. 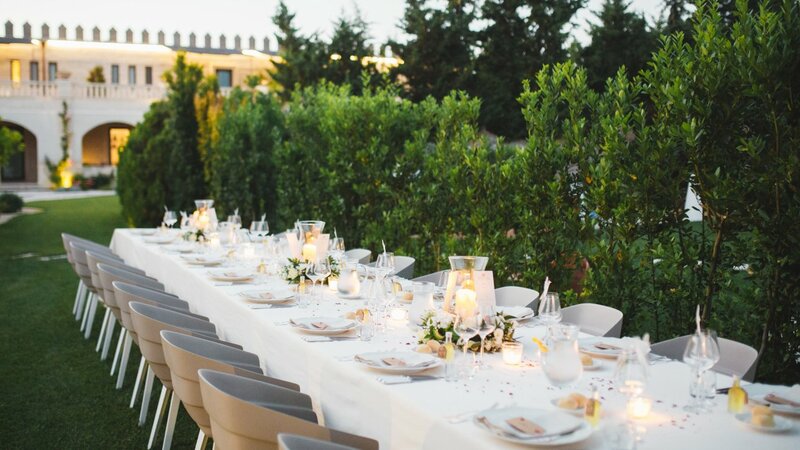 We asked her our key questions about destination weddings and she has loads of helpful advice, thank you Claire! The majority of destination weddings are more stress-free than having a traditional wedding in the UK. Many resort locations have a wedding planner on site and offer an all-inclusive package. This can include florals, cake, decorations and catering meaning with less suppliers for you to contact, your wedding planning will always be simpler. A lot of couples feel they need to bear their family and parents’ wishes in mind when planning a wedding, especially if they’re fronting some of the bill. Having a destination wedding allows you to have the wedding you’ve always wanted without juggling two sets of parents to keep happy. Depending on the location you select, you may never see your chosen venue in person. This can be un-settling. If seeing your venue is a must, I would always suggest a European location as opposed to a far-away destination. Bringing items from home to ‘personalise’ your wedding is always tough with a destination wedding and unless you’re willing to ship a trunk of items, I always explain to my couples that if a DIY wedding is what you’ve always dreamed of, a destination wedding may not be best suited to you. The biggest challenge many face is with the delays of communication. We’re so used to pinging emails back and forth within minutes. However, many destination locations don’t prioritise emails the way we do. This can be stressful for many clients. Having a wedding planner hugely helps here as we can answer many of the questions you’d likely be asking the venue with regards to logistics and by acting as your liaison with the suppliers and venue we can ensure you relax and enjoy the process rather than refreshing your email every few hours for a response. If the wedding is abroad is the marriage still legal in the UK? What advice do you have for couples concerned about budget and guests travelling? As long as you give your guests the relevant notice, various options for their budget they’ll find a way to be with you. Sadly, many people have their own home life and may not be able to attend your wedding. You need to just remember not to dwell on those that can’t make it. Instead put your efforts and appreciation to those who have. A good videographer will allow those unable to come relive the wonderful memories. You could have a dinner party with them once you return – double celebrations! 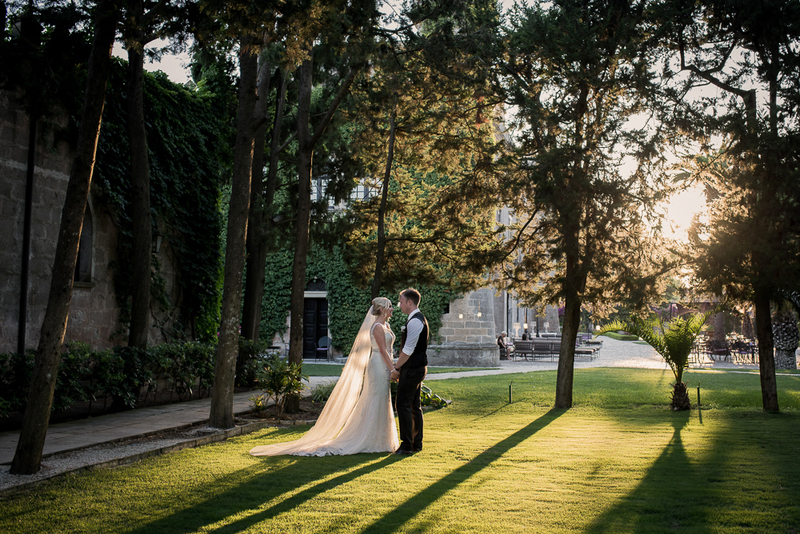 As a planner in the UK can you coordinate weddings abroad? Or is it better to find a planner in the host country? This really does depend on your chosen location as some venues only work with certain local planners. Having a planner in the country you reside in allows you to stay in touch more regularly. This makes the overall process less stressful for you. Knowing there is someone close-by on hand for a wedding pep talk when needed can really help. This one is easy- my own wedding. I actually had a destination wedding myself in Italy. I truly enjoyed the whole process of planning our big day. Being a planner, many expected I wouldn’t be able to relax on my day however I was the complete opposite. The sounds of the birds tweeting, the sun shining and having a week with my favourite people in the world, meant every moment of the experience was treasured and enjoyed. The Italian wine ‘on-tap’ certainly helped me to relax too! Please drop me an email to [email protected] or visit my website www.claireclarkeweddngs.co.uk for more information about my services and about Castello Monaci; a destination wedding location in Italy that I proudly represent! Previous Post Four Counties Wedding Awards – One To Watch!